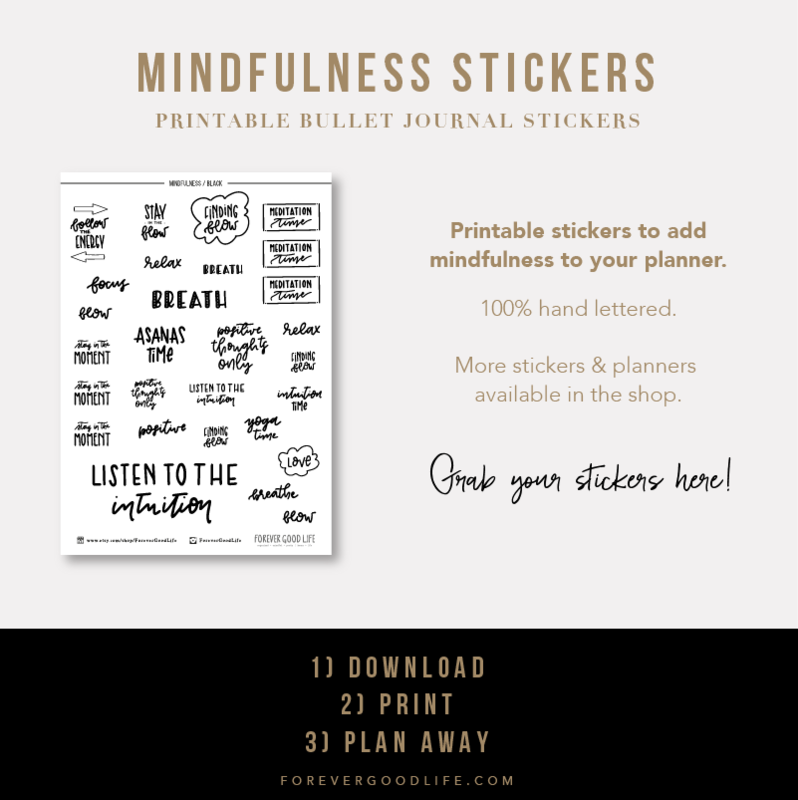 This week I wanted to show some free printables I’ve been sharing in the Good Life Library lately. 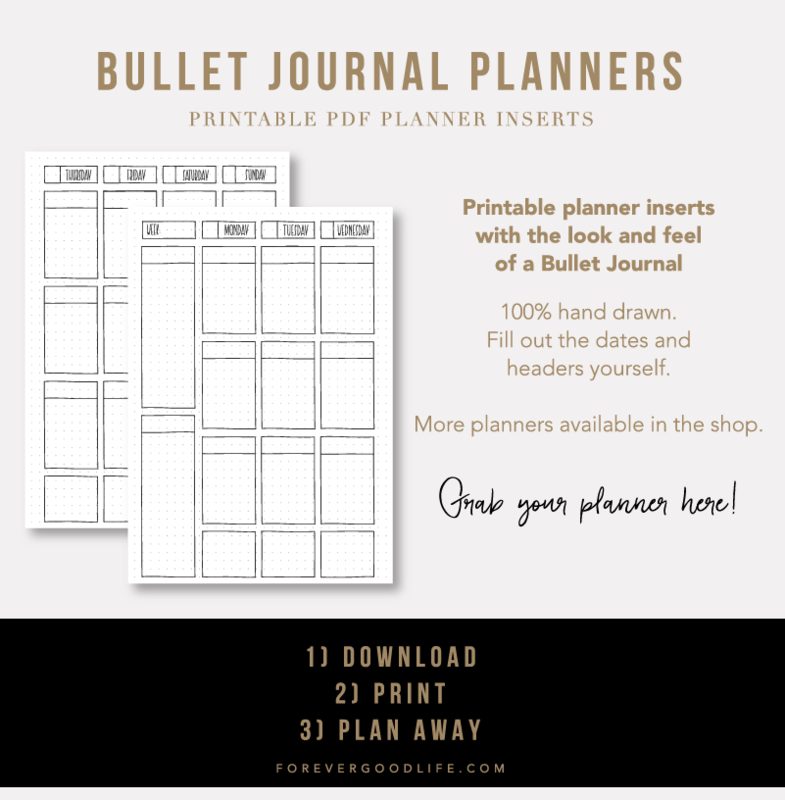 If you don’t know, this is where I share new free printables every month and you can sign up to get access here. We don’t have Thanksgiving here in Sweden, but I’ve always liked the idea of what it represents. 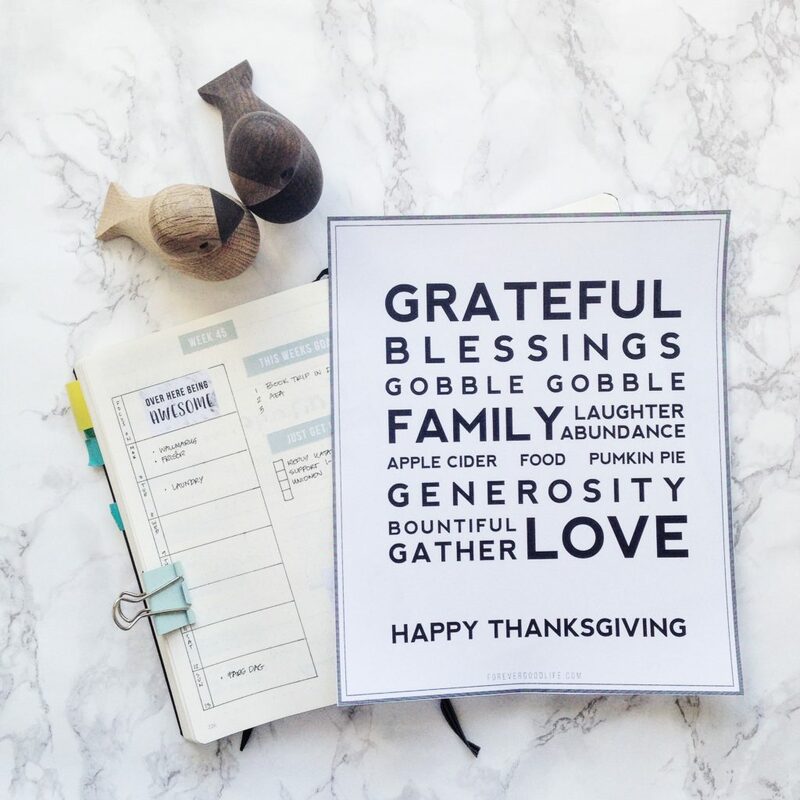 Gathering your loved ones and remembering the good in the world, all the reasons there are to be grateful. And top it off with some delicious food. Sounds like an amazing day if you ask me. 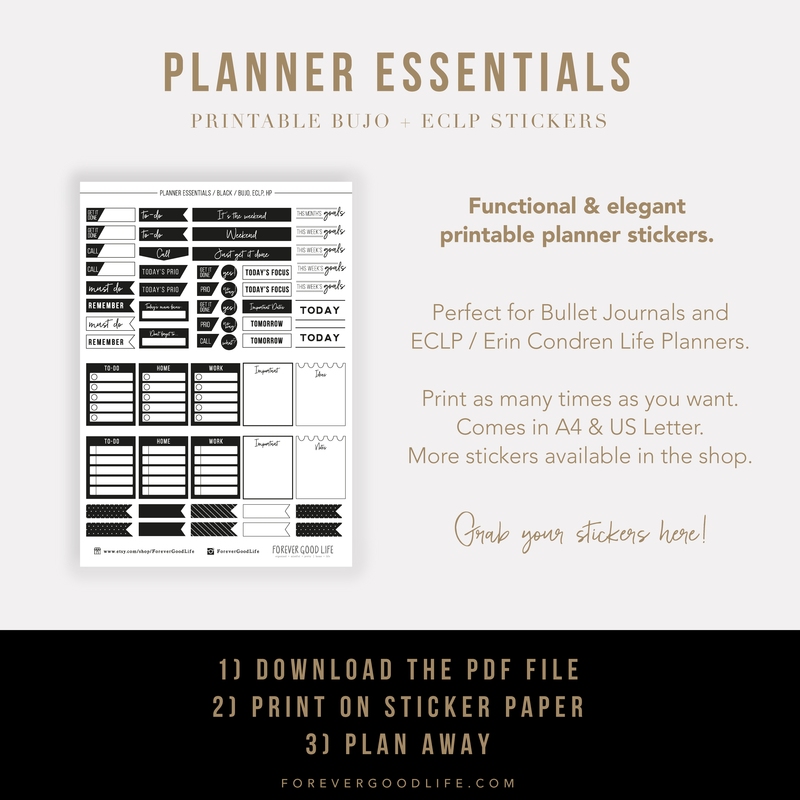 I’m currently working on creating some printable planners for my online store. My first focus will be a sort of ”get to work” type of planner, focusing on setting and achieving goals. 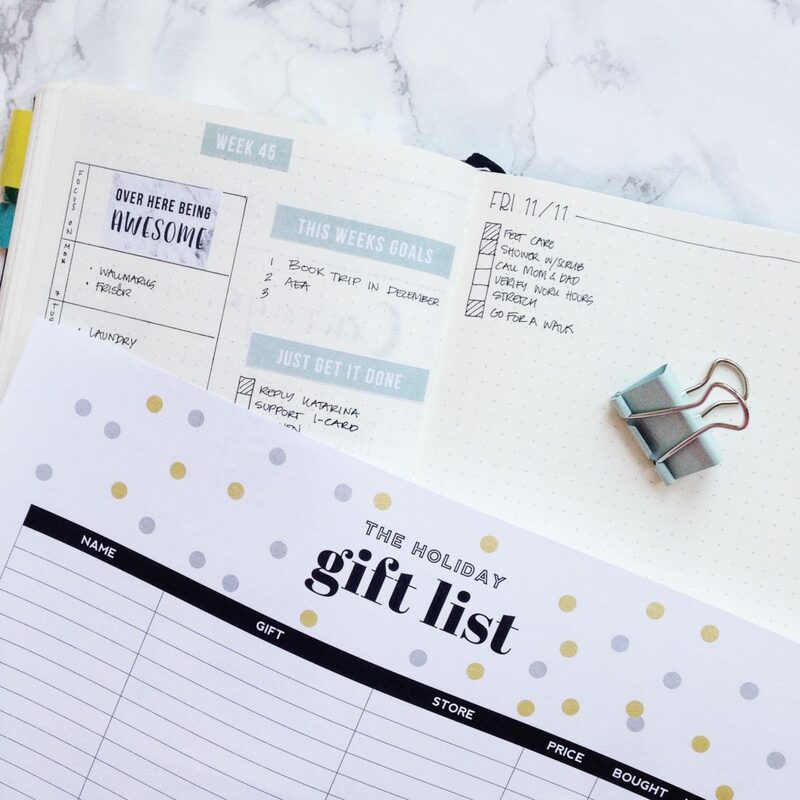 I also had an idea that I wanted to make printable planners related to Christmas and everything we want to (and need to) get done for the holidays. But alas, time is slipping through my fingers and I feel I won’t have the time to do it all. The good thing is, I knew I wanted to share something Christmas / Holiday season related on the Good Life Library and had already decided on a design. Today I sat down and created The Holiday Gift List and it’s now available in the library as well. 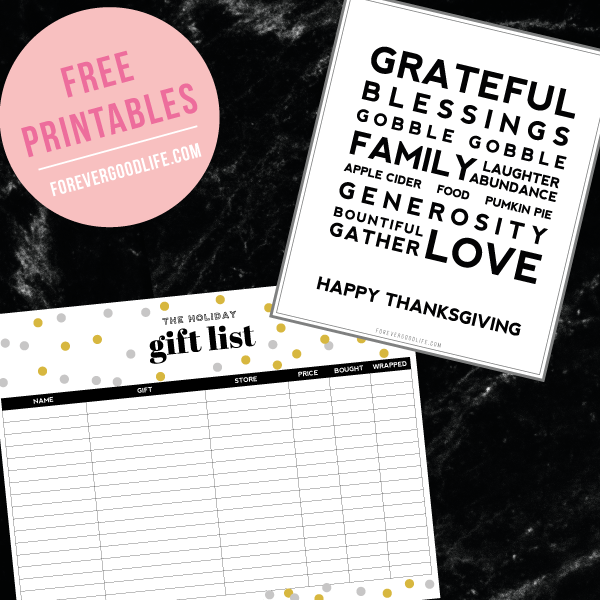 The Thanksgiving poster and Holiday Gift List are the latest freebies added, but you’ll also find a meal planner, book marks, goal trackers and so on. I really do hope that you like the freebies and get use out of them. Constant growth seeker. Productivity nerd. List maker. Lover of organizing stuff. 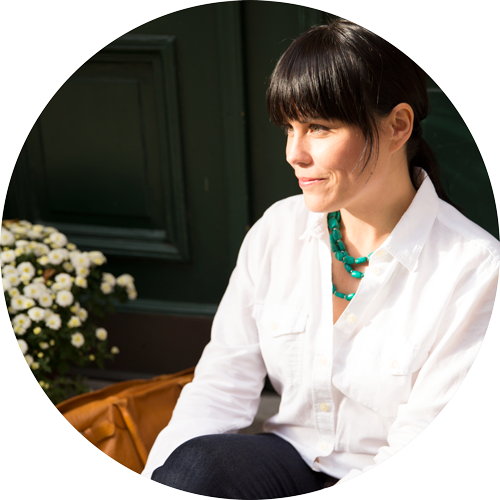 This is my little place on the 'interwebs' where you can find inspiration and tips on building your dream life.